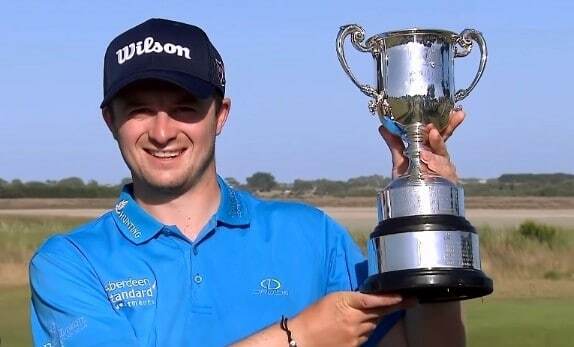 David Law from Scotland surprised the home favorite Ormsby and won ISPS Handa Vic Open. Law posted final round 66, which was the best round for the day and climbed to 18 under for the tournament. Third round leader Wade Ormsby was sharing the lead with Law, but a double bogey 5 on the 17th dropped the Australian back to 16 under par. He still had his chances on the par 5 18th, but his eagle on the last didn’t drop and he carded only a birdie. Ormsby finished the tournament at 17 under and shared second place with another Australian Brad Kennedy. David Law played great all day, but his strong finish secured him the title. He finished birdie-par-eagle to win by one. This is David Law’s first European Tour title in just 18 starts. 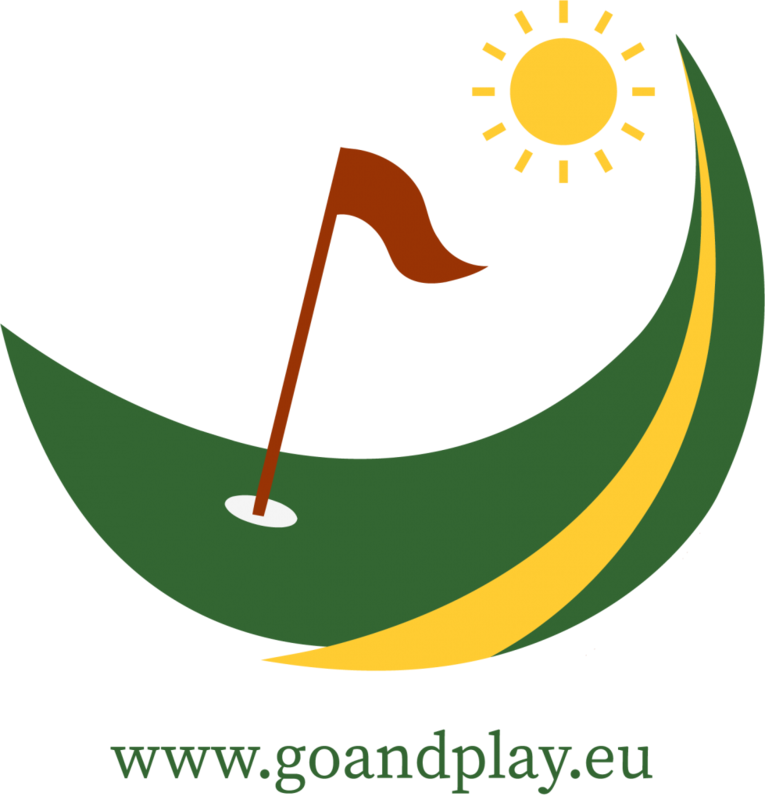 He secured his European Tour card after finishing among the top 15 players in the last Challenge Tour season.